Clockwork Mechanism On Rusty Background Made Of Metal Gears And.. Stock Photo, Picture And Royalty Free Image. Image 48054376. 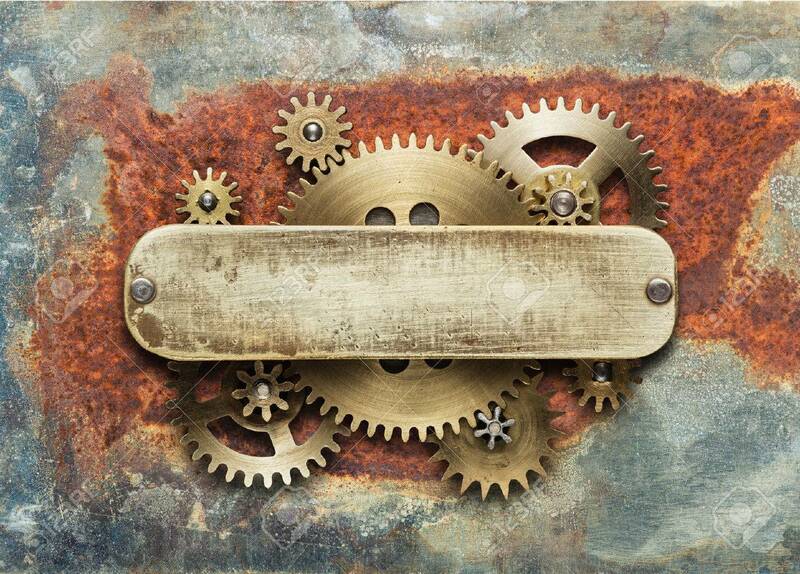 Stock Photo - Clockwork mechanism on rusty background made of metal gears and brass plate. Clockwork mechanism on rusty background made of metal gears and brass plate.